NEW BRITAIN, Conn. (Jan. 6, 2017) – On Wednesday, Dec. 28, 2016, The Autism Inpatient Unit at Hospital for Special Care (HSC), celebrated its first anniversary. At the time of its inception, this eight-bed unit was the first of its kind in Connecticut and one of only 10 interdisciplinary treatment facilities in the nation. 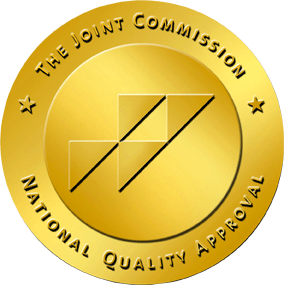 The Autism Center at HSC is recognized as the nation’s first Patient-Centered Specialty Practice (PCSP) by the National Committee for Quality Assurance (NCQA) and the inpatient unit is an extension of the Center and provides the beneficial resources and progressive services necessary to improve quality of life for local youths living with Autism. The unit provides specialized pharmacologic and behavioral treatments to individuals, ages 10 to 21, with an established diagnosis of Autism who have already exhausted multiple levels of care in their communities. Prior to the foundation of the inpatient unit, many children were forced to travel out-of-state for proper treatment of aggression, self-injury or severely impaired functioning. Over the past year, the Autism inpatient unit admitted 31 patients from a variety of placements including hospitals, emergency departments and group homes. Most of the children were between the ages of 11 and 16, but others were as young as six and as old as 19. “The Autism inpatient unit has been essential in our quest to cater to the specialized needs of these children while reducing the cost and travel complications that burdened many of their families” said Lynn Ricci, FACHE, president and chief executive officer, Hospital for Special Care. 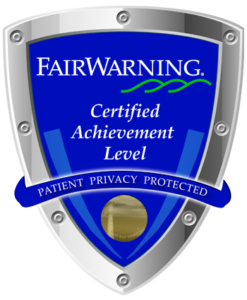 Each patient receives an interdisciplinary assessment that helps formulate a treatment plan by identifying target behaviors requiring improvement. This treatment occurs over a period of 30 – 45 days and includes behavior strategy development, medication management, parent education and training and discharge needs planning. 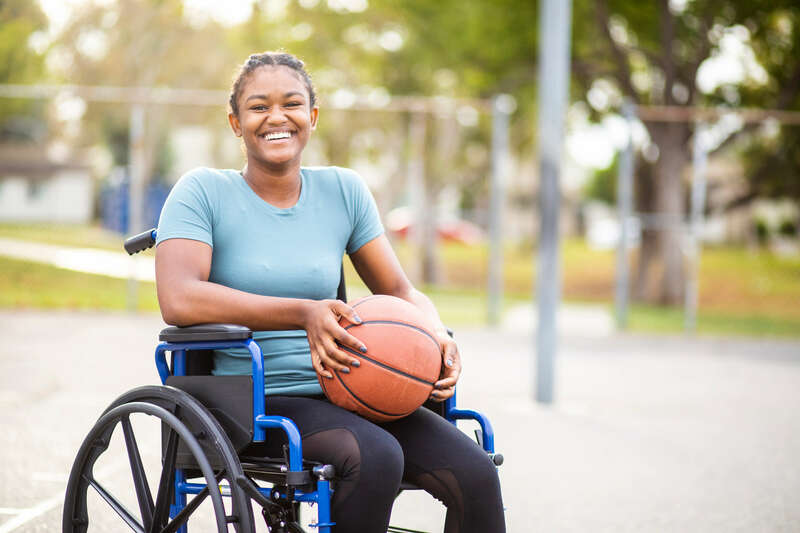 In an effort to reduce emergency department visits and hospitalization, Hospital for Special Care has also collaborated with caregivers and providers to ensure each child has appropriate support after discharge. This includes a follow-up questionnaire a week after departure and status calls with the child 30, 90 and 180 days after the conclusion of their treatment at the inpatient unit. “It is our mission to ensure these children are not provided with a temporary fix, but a tangible solution that allows them to become independent and productive members of the community after they leave our facility,” added Ricci. 20 children have already been discharged into their own homes, as opposed to just 11 experiencing this type of living arrangement prior to the program. Furthermore, this figure has potential to increase as five more patients are nearing the completion of their stay. “It has been a wonderful first year on the AIU. We have demonstrated a series of successful outcomes; but more importantly we have had a direct and positive impact on the lives of both these children and their families” said Patricia Aguayo, MD, MPH, medical director autism services, Hospital for Special Care. 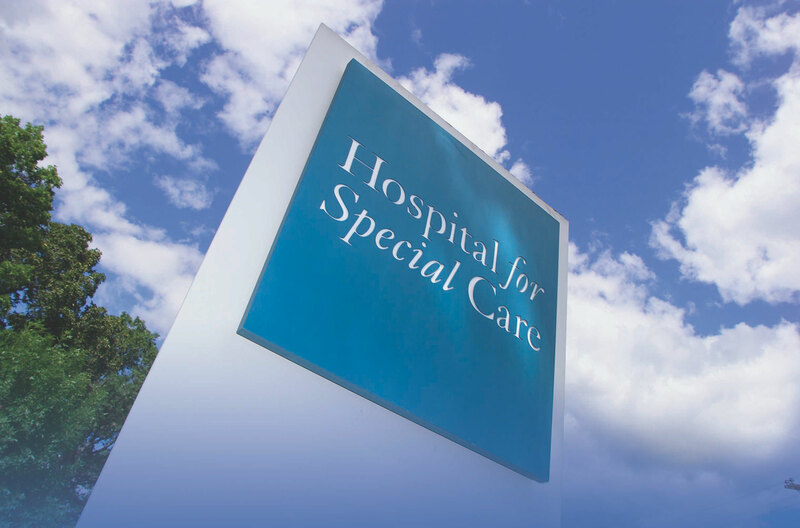 The inpatient unit became a reality when HSC was awarded a $500,000 developmental grant in September 2015 after responding to a request for proposal (RFP) issued by the Department of Developmental Services.